So My Trip is Over… What Next?? 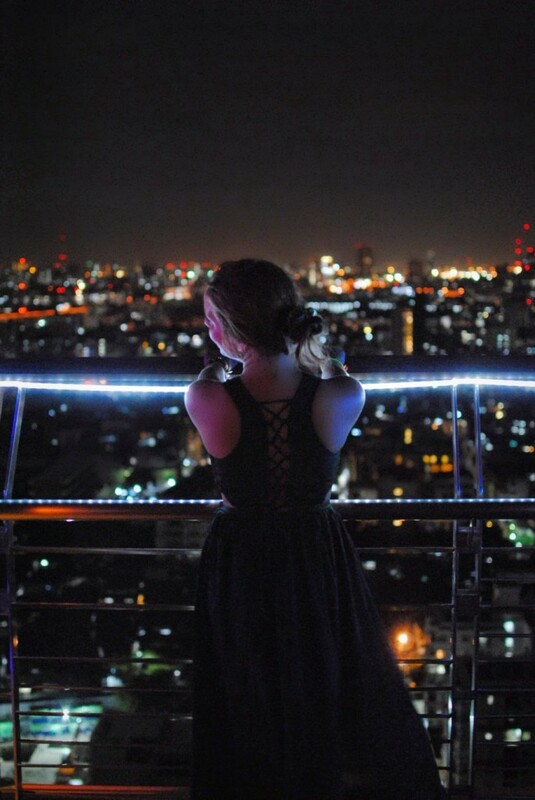 There was no better place to wrap up the end of our two month Southeast Asia journey than on the roof of a hotel overlooking the Bangkok skyline. 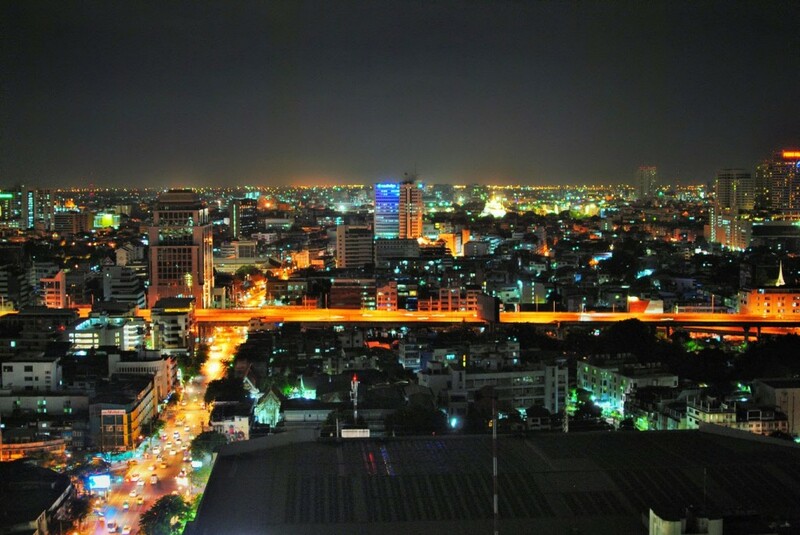 I can still remember driving into the city from BKK like it was yesterday. The rush when we first landed. The anxiety tugging at the back of my mind as we headed to Dulles to depart for Thailand. The thrill as I packed up my home in New Orleans and drove off for the next adventure. Somehow, once again, time has escaped me and in the process so much has unfolded. 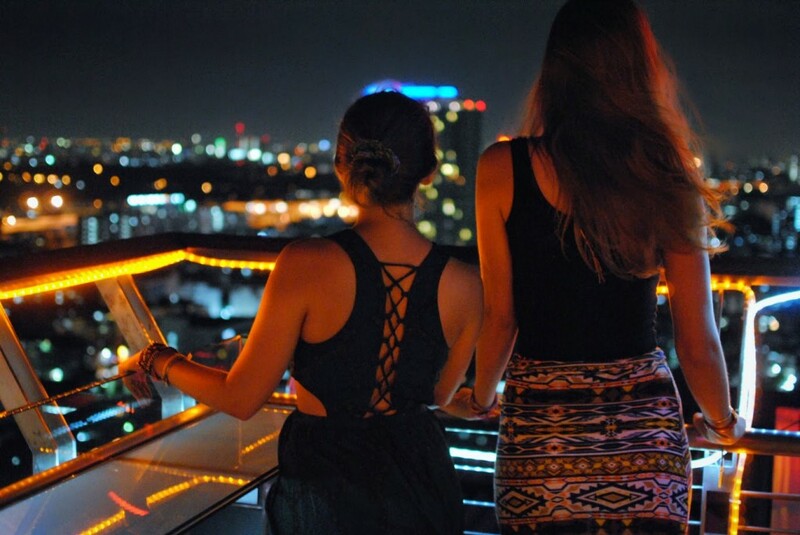 So when the time came – when it was our last night in Thailand – we scanned our to do lists and racked our brains for any last minute attractions we could visit before time was up. 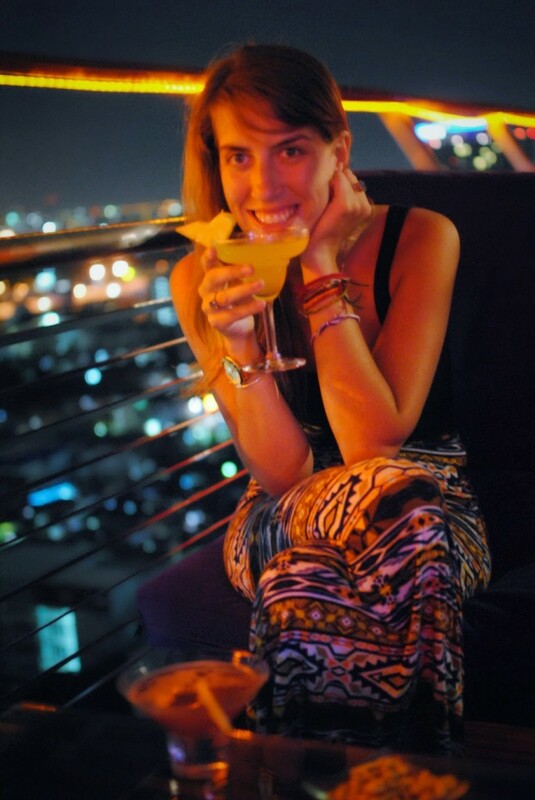 We never caught a sunset on a roof or lounged lazily in a rooftop infinity pool as we’d planned, so we headed to the nearest rooftop bar, [email protected], for one last cocktail. 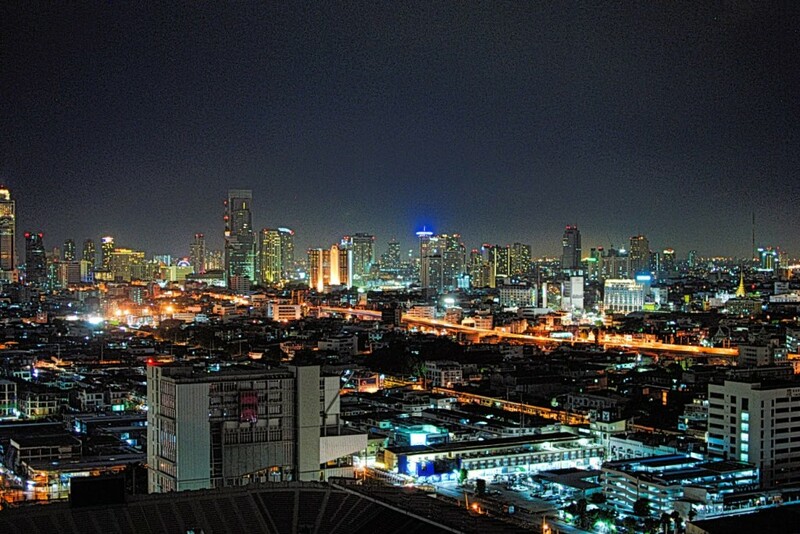 Looking over the city, it amazes me how huge Bangkok is. We spent numerous days walking and cabbing around those streets yet I know we only got a fractional view of the city. That’s how I also feel about the rest of our trip too. We were lucky enough to travel an extra month and see two additional countries, and yet there is so much left to explore. I am so happy that I took this trip. I am thrilled that I have rediscovered my love for travel and passion for sharing those stories. I have also remembered how much I enjoy planning trips. And don’t even get me started on my updated travel wish list. This year, and especially this summer, has been a time of transitions for me. I have finished a chapter in New Orleans, introduced my wanderlust to a new continent, moved back to DC and begun searching for a new job. Sometimes I freak out when I think about the uncertainty, I’ve always been a habitual planner. But honestly, I have no idea what I’m doing with my life and I don’t care. I actually love it (as I make a mental note to remind myself of that during my next freak out). I have the whole world and the rest of my life to discover. So rather than looking at the uncertainty, I choose to focus on the endless prospects. And instead of being sad about the end of this journey, I am thankful for the time I spent in Thailand, Cambodia and Laos and excited for the next adventure. How do you handle the “what’s next” at the end of your trips? Planning your own trip to Thailand? You can check out my 3-week itinerary here. Wondering why or how I extended my 3-week trip in Thailand to a 2-month excursion including Cambodia and Laos? Read this post.